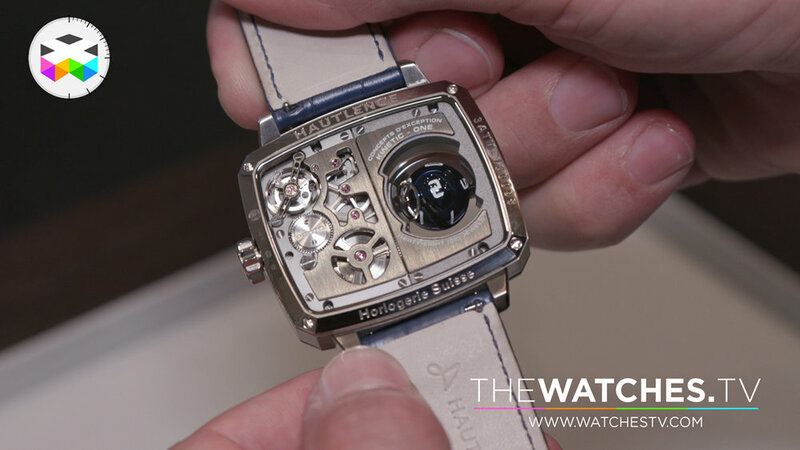 Hautlence is a brand that from its inception used retrogrades and the TV shape for its cases, both becoming distinctive signature of their timepieces. 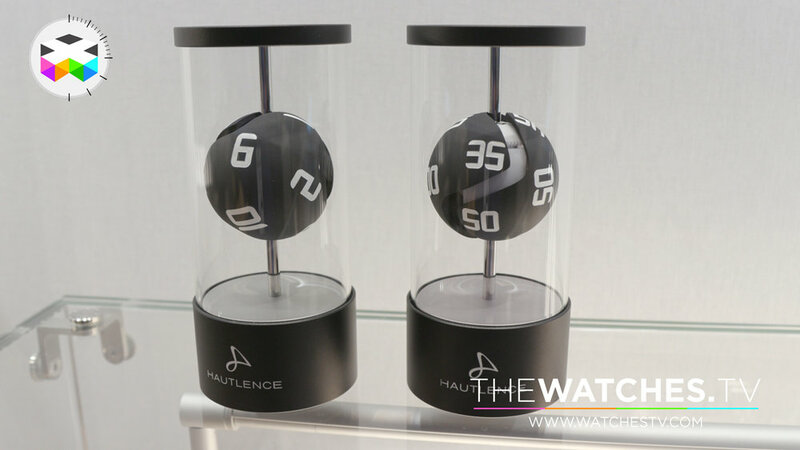 We had been teased last year with a sort of table clock showing a playful way of displaying time with spheres, but for this Baselworld they took this into a wristwatch. 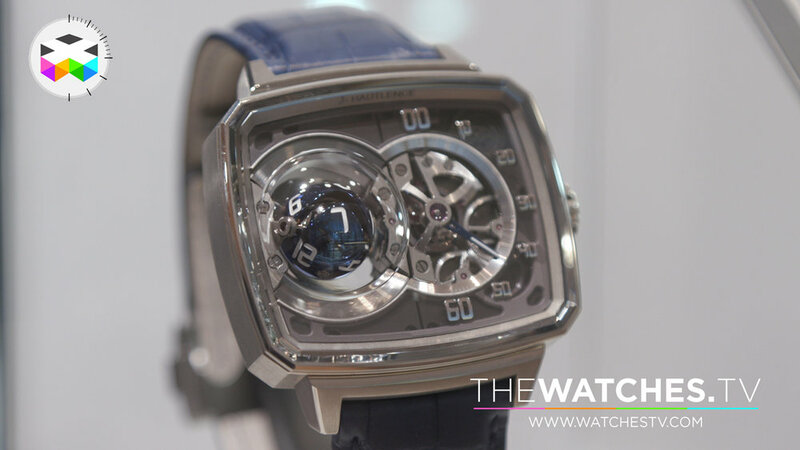 The HL Sphere is one of the coolest watch seen at the show and seriously made us happy to see such an original watch coming them.